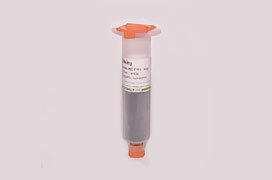 E-linking glob top systems feature customized flow options for easy dispensing.E-linking’s unique glob top compounds are ideal for the encapsulation of semiconductor chips and wire bonds mostly in chip on board (COB) applications. These formulations offer protection against moisture, chemicals and contaminants. Additionally, they minimize the thermal mismatch between chips and substrates. They also provide mechanical support and electrically insulative properties. 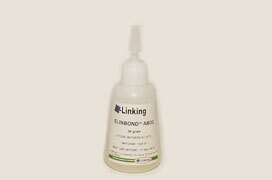 E-linking compounds can also be used in another method of glob top encapsulation, known as dam and fill.